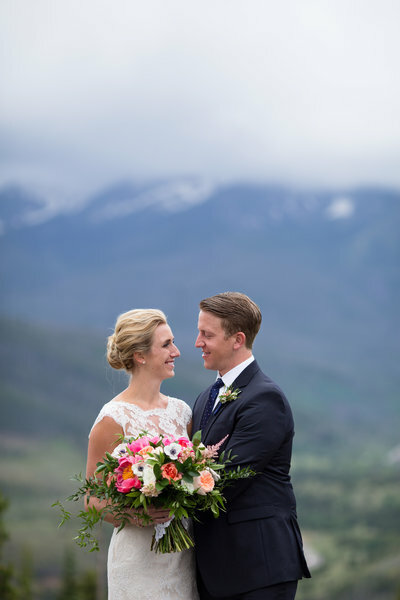 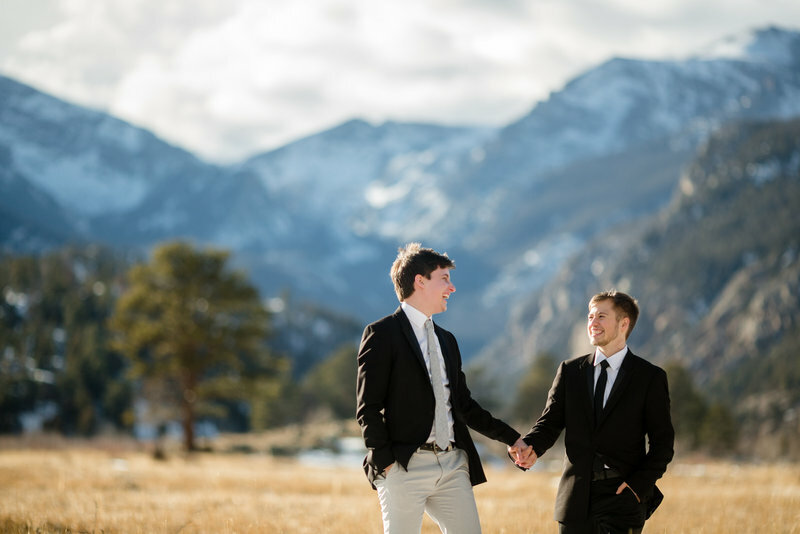 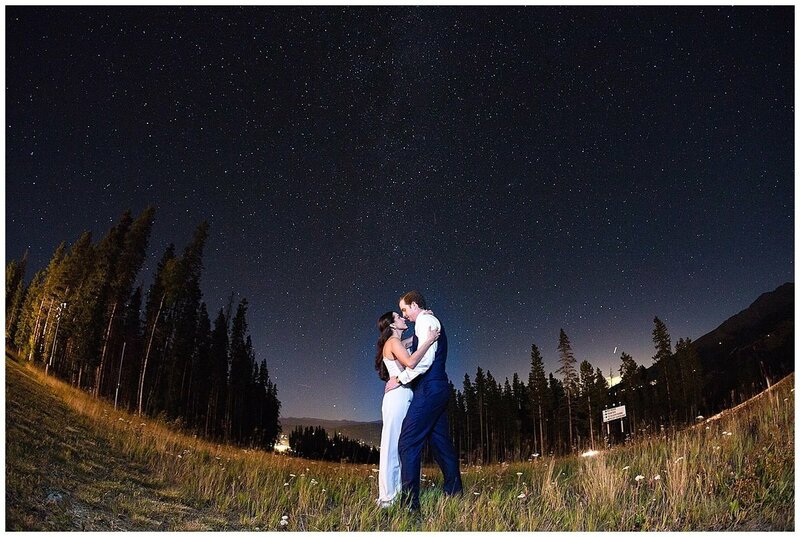 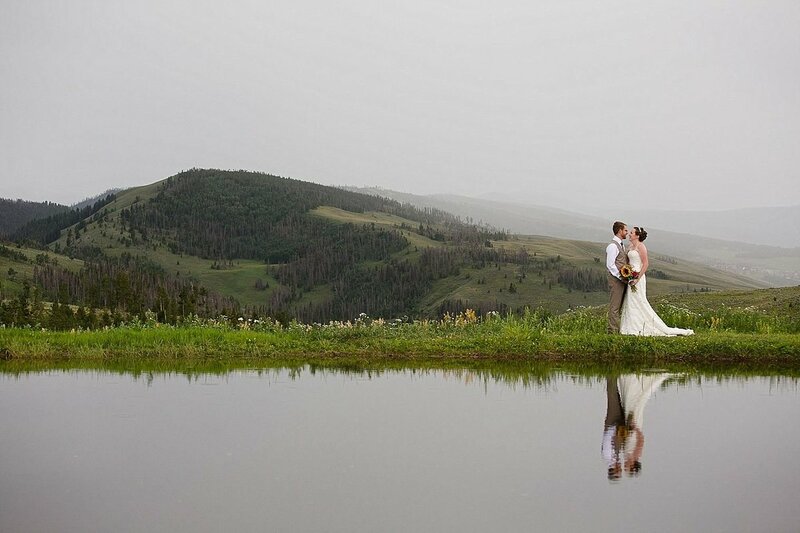 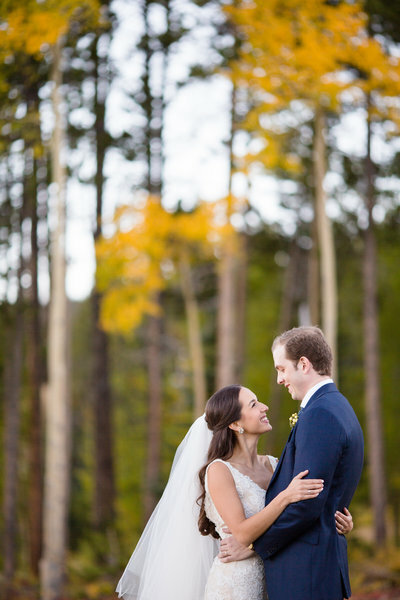 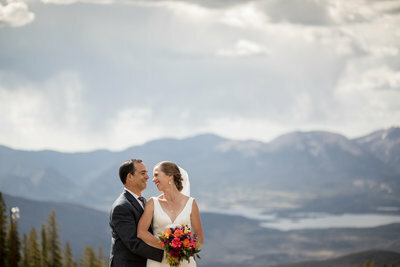 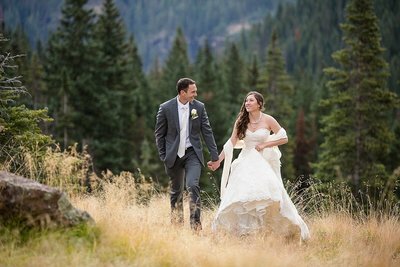 I am a professional wedding photographer who loves to work with carefree, enchanted couples planning their romantic outdoor wedding in Keystone, Colorado. 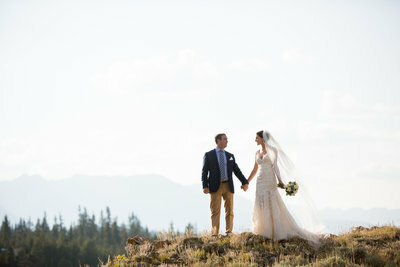 It’s my absolute pleasure to sit down with wedding parties and determine the very best way to provide them with memorable, affordable wedding photography that fulfils their every photographic need. 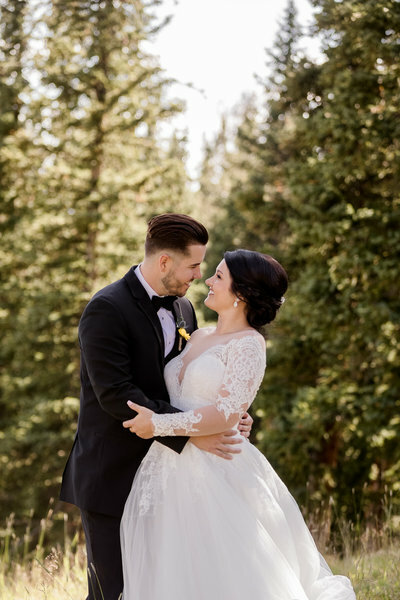 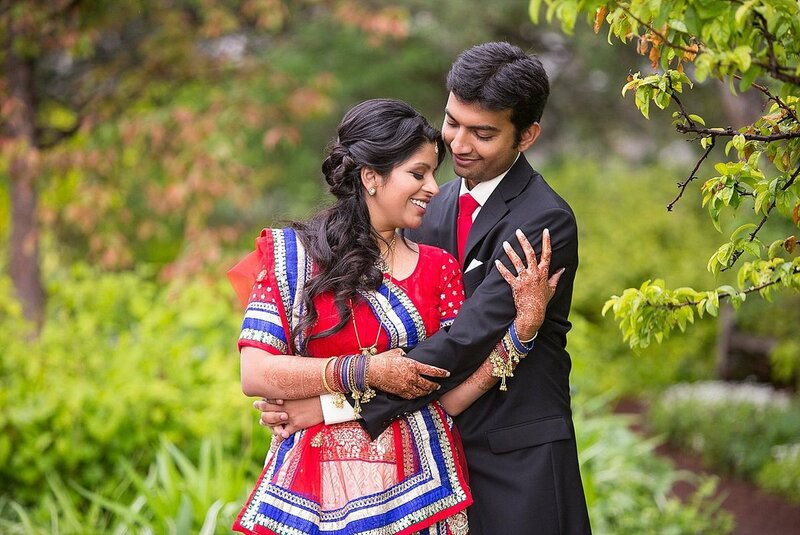 The memories that come from a warm, welcoming and well-planned wedding are just as important as the experiences created during the ceremony and the closeness felt by all attendees. 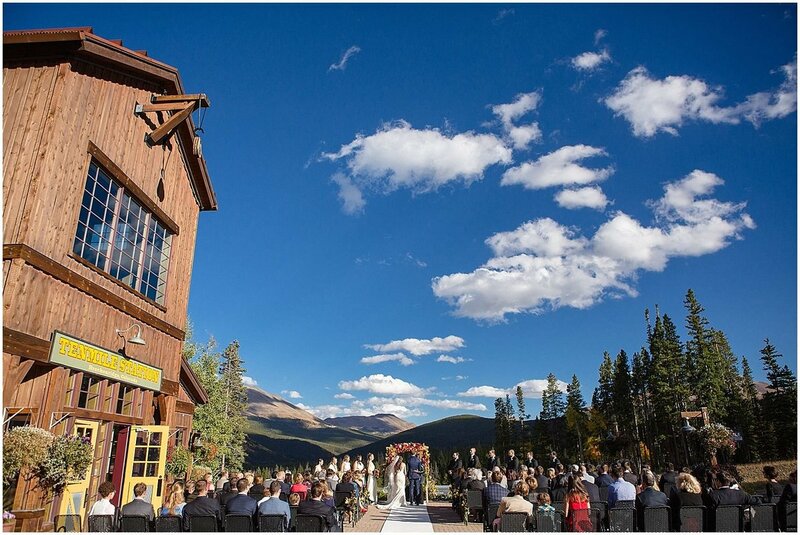 It’s truly important to book in a Keystone wedding photographer who will take every one of your considerations into account when capturing images of your marriage event. 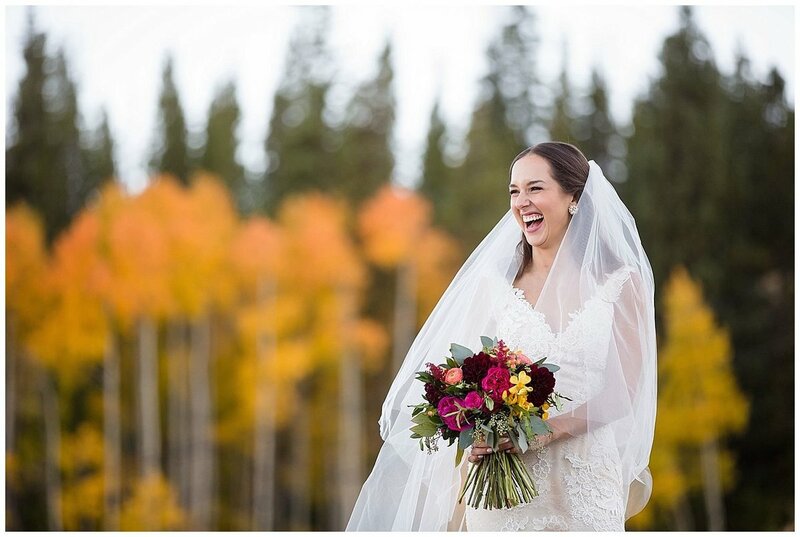 I am happy to be that wedding photographer, and will work with you to custom-tailor my services to suit the size of your wedding, your wedding budget and the overall feel of your event. 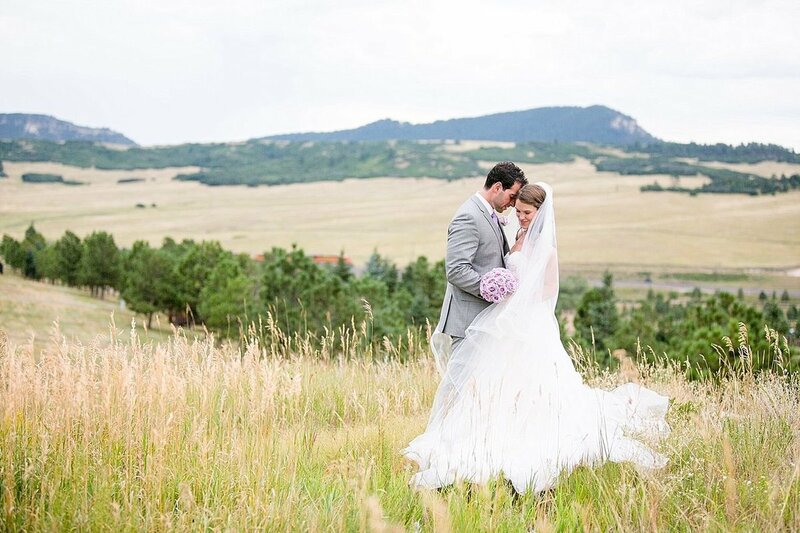 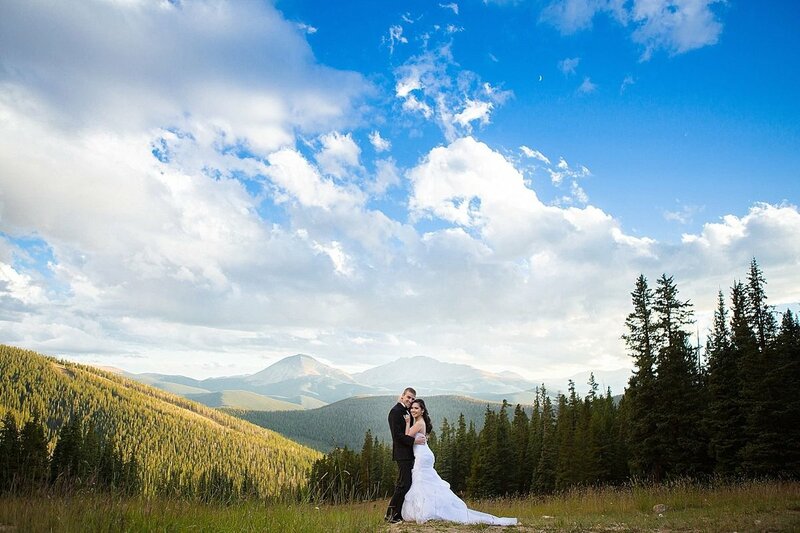 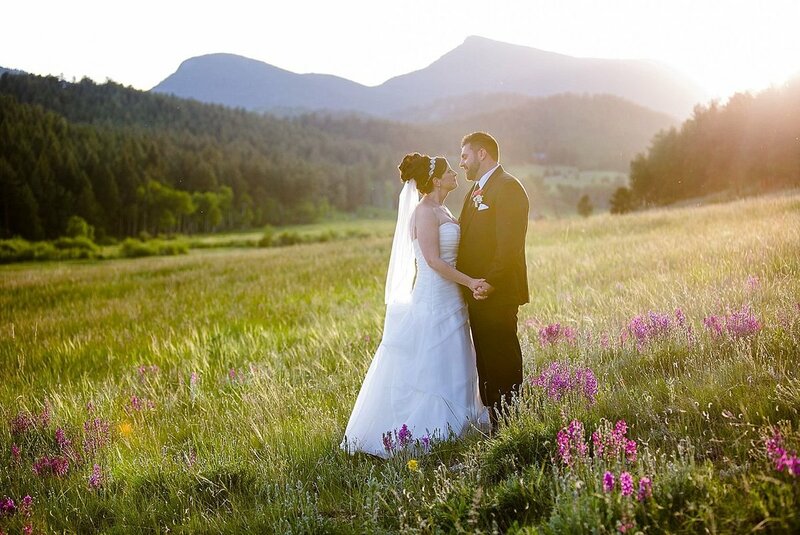 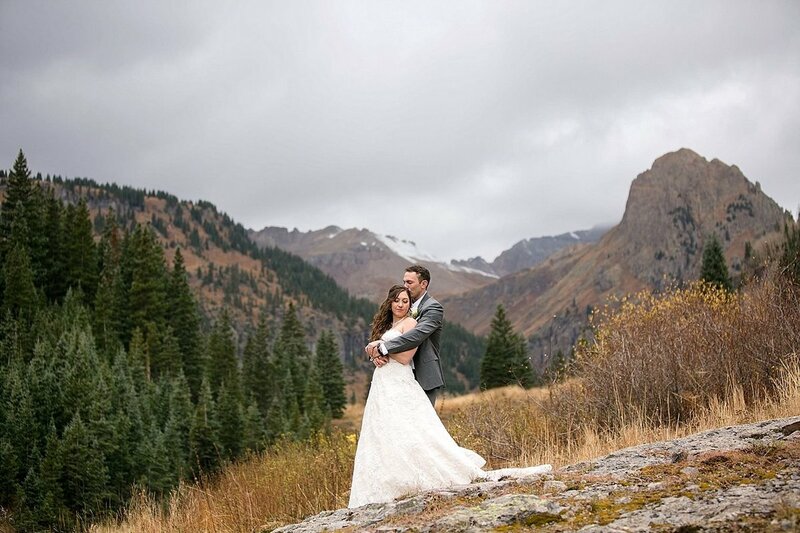 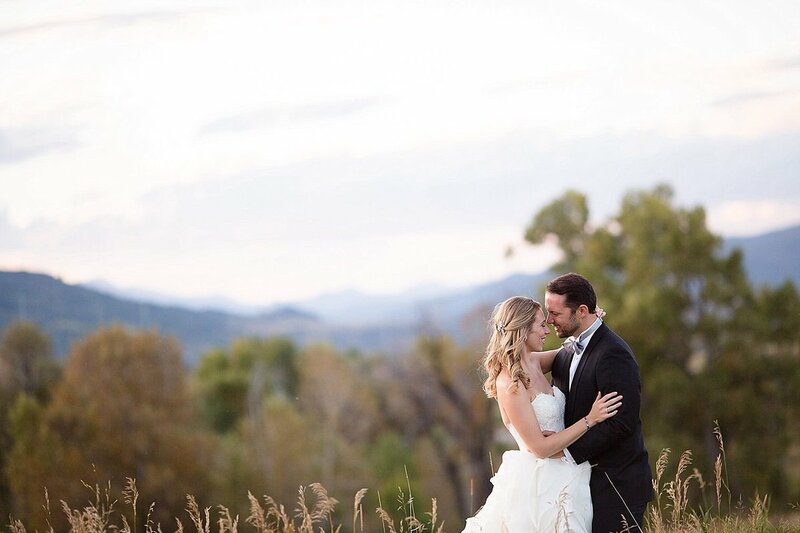 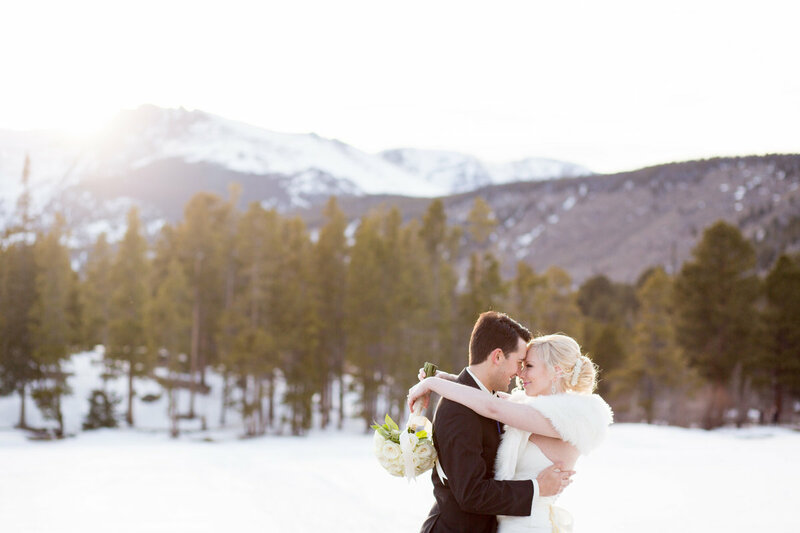 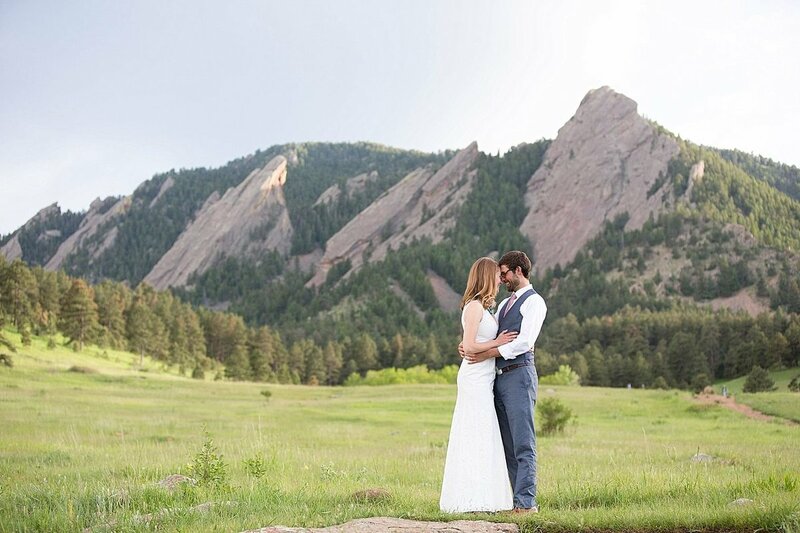 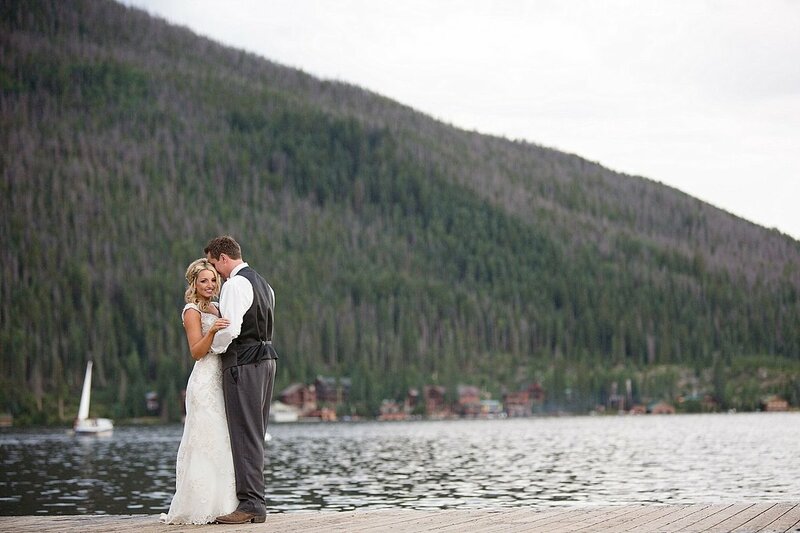 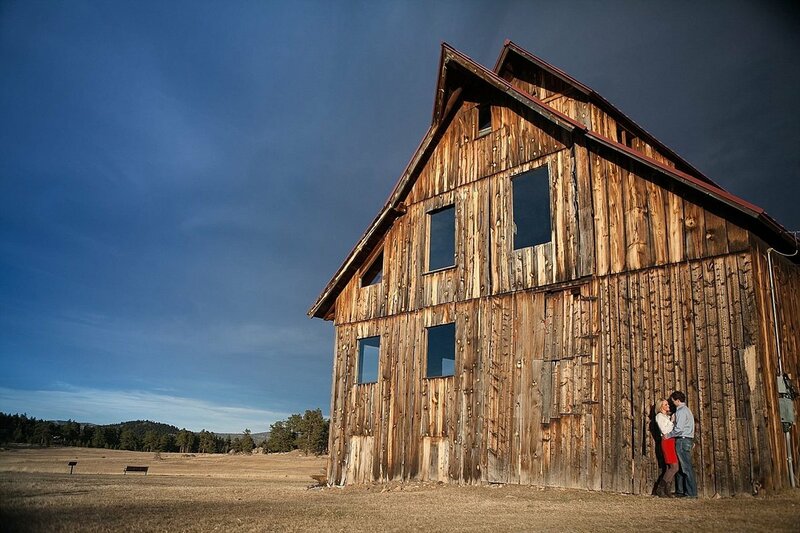 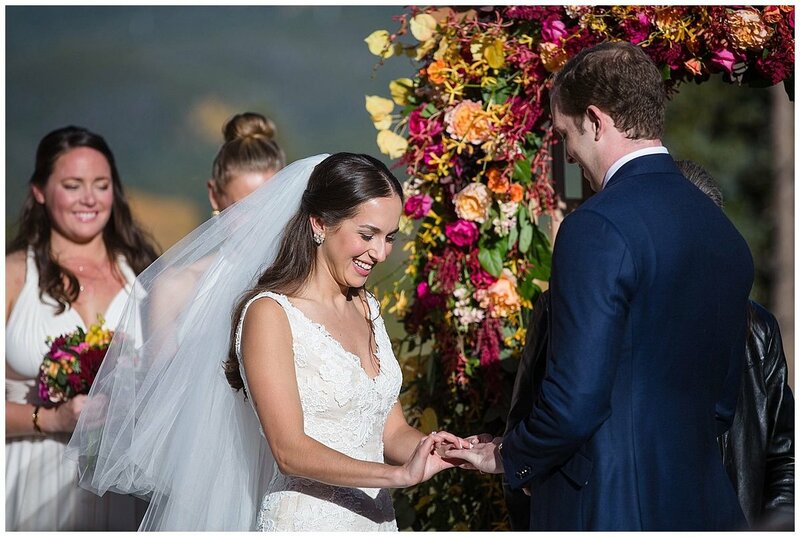 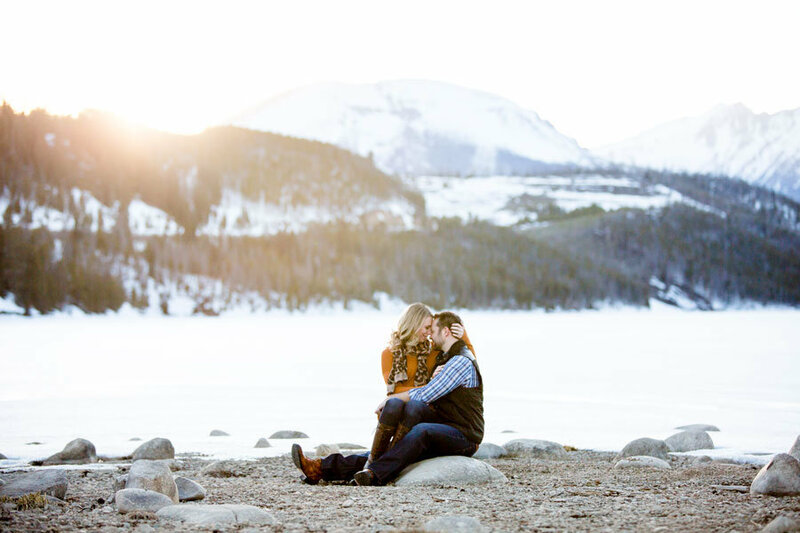 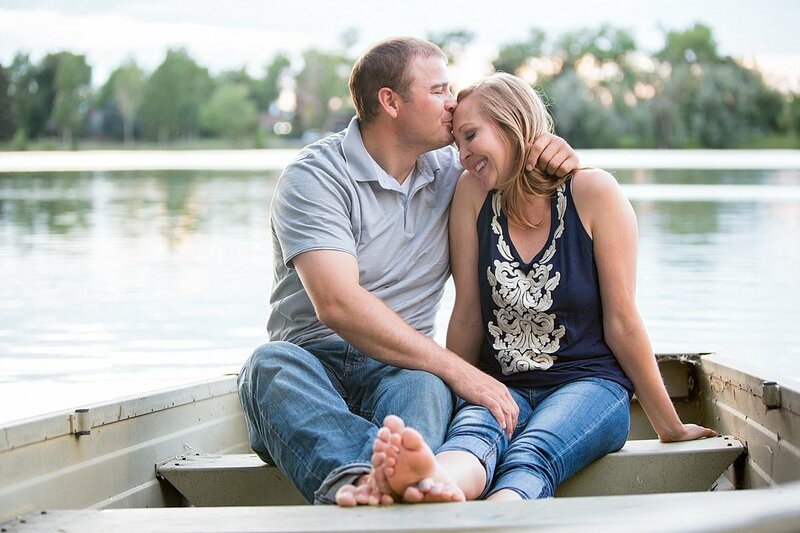 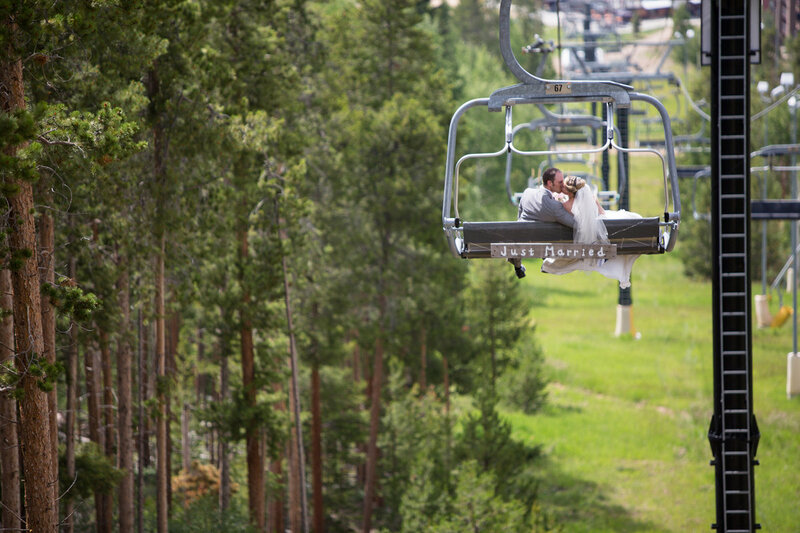 I have a true passion for combining the natural beauty of Colorado with the fun and festivity – or intimacy and closeness – of any outdoor marriage in Keystone. 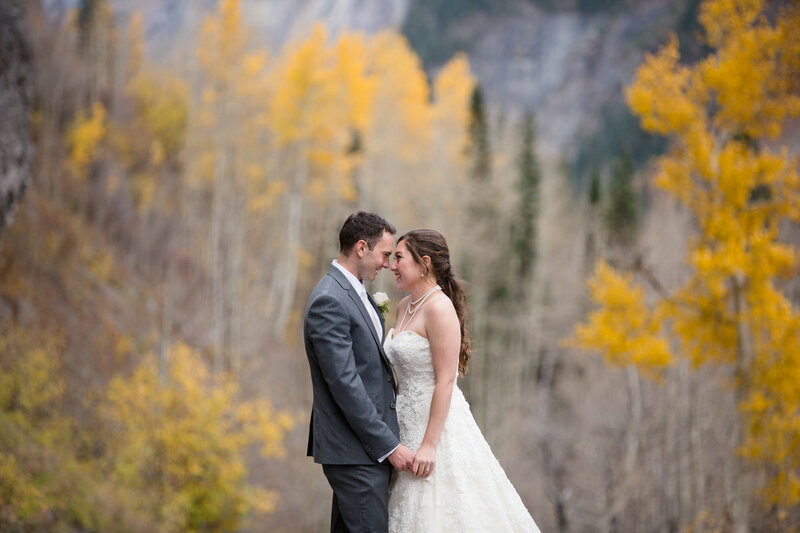 Call me today on 305-905-9740 or send an email to sarah@sarahroshanphoto.com.